Different Idea keeps us engaged. Ambition for life keeps us motivated. Nambisons Softronix is a company with the serving people through the use of technology. Today technology has pervaded all walks of life and imagining life without tech seems like unthinkable. Dr.Nambison out of his love for tech carved a place on the web @ www.nambisons.com which is an umbrella with sub niches like medical consultation, medical education, etc also helping medical professionals to sharpen their skills via use of technology. 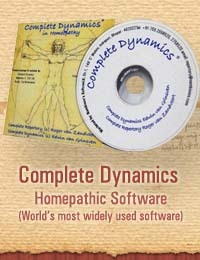 Complete Dynamics Repertory is one such tool for holistic practitioners. dr.nambison's Wellness & Health care foundation. 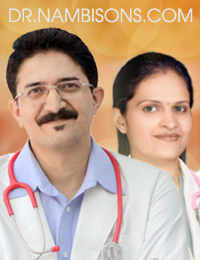 Complete Dynamics Software (Clinic and Patient Management Software) available in Hindi also. IT DOES NOT REPLACE MEDICAL SKILL, KNOWLEDGE OR CONSULTATION it only aids in medical information processing.